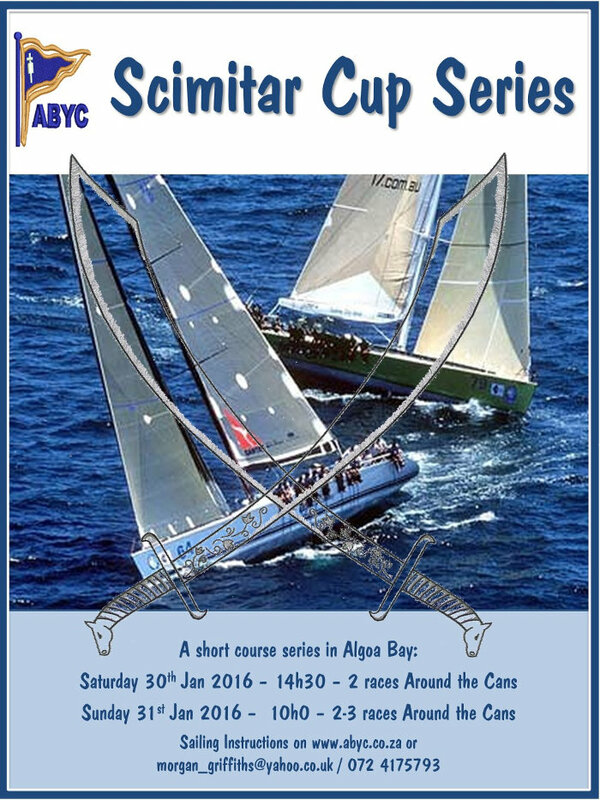 The NOR and SI for the up-coming Scimitar Cup Series, to be sailed over Saturday 30th and Sunday 31st January. We are aiming for four races. If weather is unsuitable, the regatta will be postponed to the following weekend of 6-7 February. Participating crews and their families/friends are invited to join in the braai at our clubhouse after racing on the Sunday.